KaleDate - Welcome to Kaledate – It’s time for your fairy Kale to begin! A couple that exercises together, stays together. One rush of oxytocin, serotonin and dopamine, coming up! “Hack your Happy Chemicals”! (I love this phrase) these will be released when you are with your loved one as well as exercising. 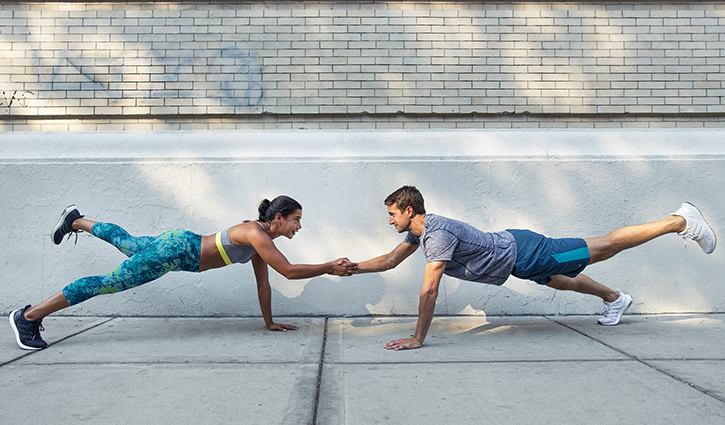 Working out together will not only strengthen your bodies but your partnership with smiles on your faces. 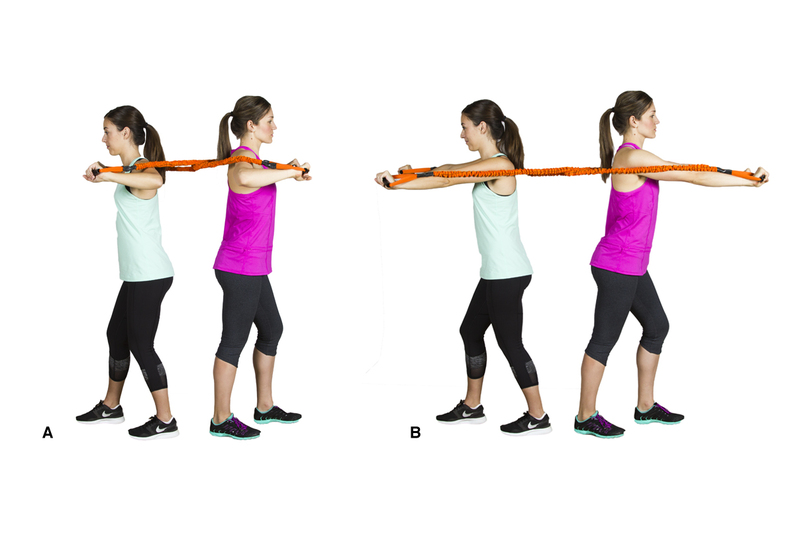 A few moves to get the blood flowing and you two going; you will need a medicine ball and resistance bands for a few of the sets. The best thing about exercise, except from the physical and mental payoff, is that food ends up just tasting better, am I right!? When you’re so hungry you may just result to eating that mint that rolled under the sofa that time. But BOOM! pre-meditation can help you with this. Make your post workout meal beforehand so you can nom away straight after. If you registered with Facebook. Please enter the email linked to your account to recover your password. This is a platform for vegans. If you are not a vegan please choose another dating site. Let's keep KaleDate meat free! If you’re a rotten veggie with a foul mouth, you will end up in the dumps (Blocked). This place is for people who are cool as a cucumber. Any sort of abuse related to race, religion or creed is a strict no-no. Any such pea brained conversations will result in your account getting permanently deleted. If someone is not interested in talking to you, respect that and stay away. She might be a plum of a woman and he might be the perfect peach, but that doesn’t mean you become a lemon and drive people bananas. Spammers will be de-weeded permanently. If you find a bad apple who’s not following the rules, please report to us immediately.